Coexisting with Carnivores joins Woodland Park Zoo, Issaquah School District and the City of Issaquah as partners to ensure that the region continues to be a livable, sustainable, vibrant community within a matrix of intact natural ecosystems. Through Coexisting with Carnivores, middle school students and Issaquah residents 1) gain knowledge of local carnivores and their roles as part of healthy ecosystems, and 2) engage in community-driven learning and problem-solving around issues of human-wildlife interaction in a growing region. 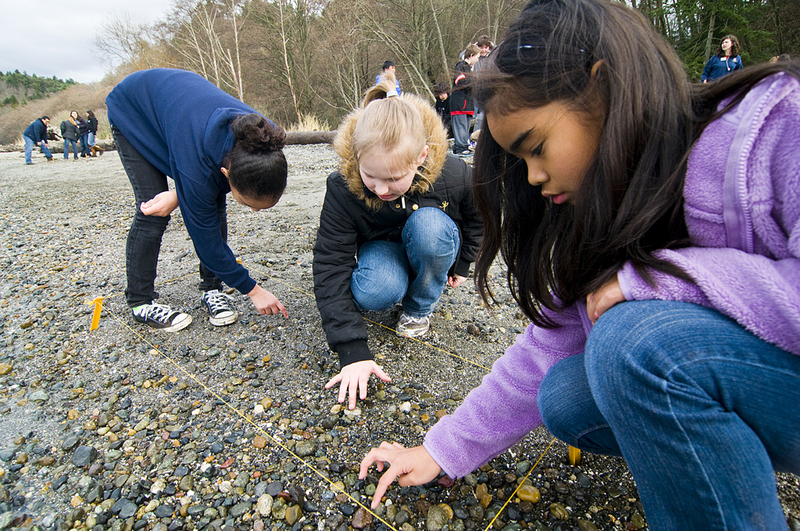 Wild Wise: Ready, Set, Discover is a program that engages elementary school aged students by providing them with opporutnities to develop a deeper understanding of ecosystems and build skills in conducting scientific inquiries. Ready, Set, Discover is a partnership program with 5th grade classes in Kent School District. Wild Wise is a partnership between Woodland Park Zoo and King County area schools to help students develop skills in scientific inquiry. 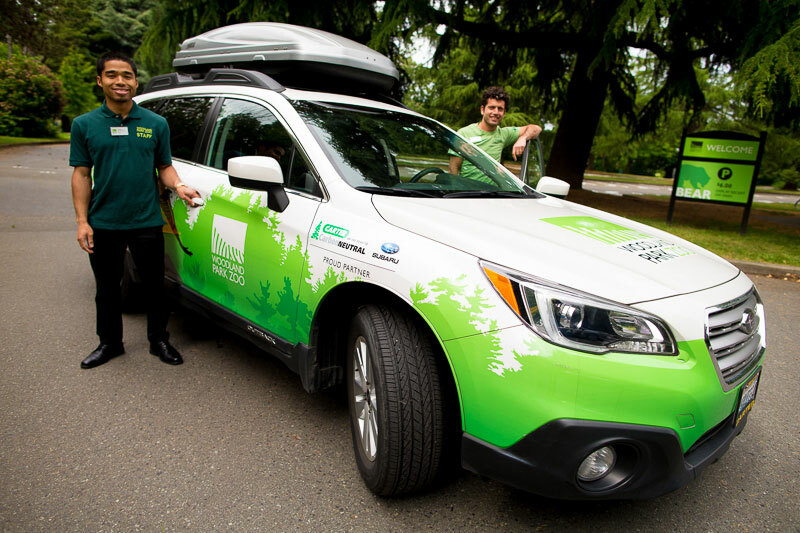 Zoo staff and the Carter Subaru Wild Wise vehicle make visits to King County destinations throughout the school year.